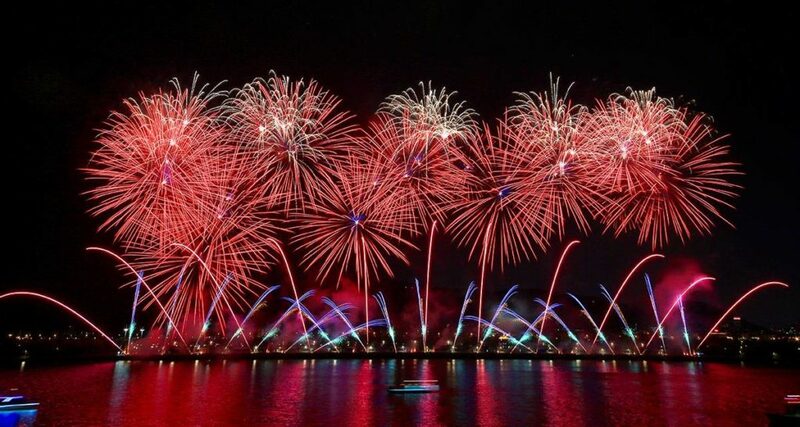 Taking place in November 2018 the inaugural edition of the Cascades of Fire International Fireworks Competition featured 18-minute pyrotechnic shows synchronized to music. For the results of the competition please see below. The award presentation took place Sunday, November 18, where Team Finland was presented with their award. 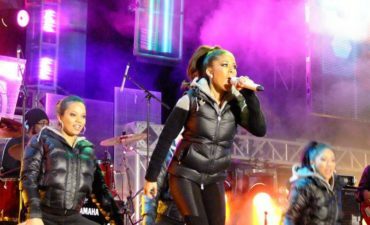 Judges scored each team out of 100, with a maximum of 20 points being awarded in five different categories: theme and choice of music; creativity; selection of effects and use within the display; synchronization to the music selection and crowd reaction and appreciation. The event hopes to continue to grow with a larger number of teams next year. 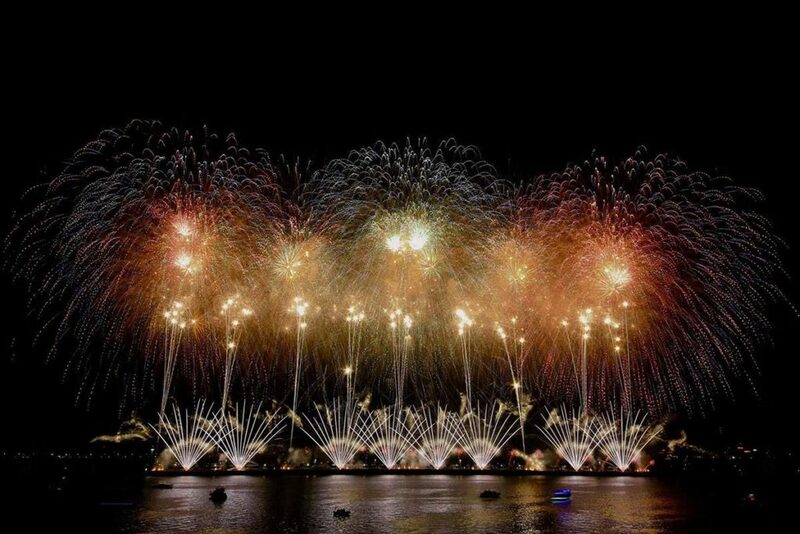 “We’d like to thank Team Canada, Team Vietnam and Team Italy for their support during the event as well. We hope to reschedule all three teams for next year,” added Myers. 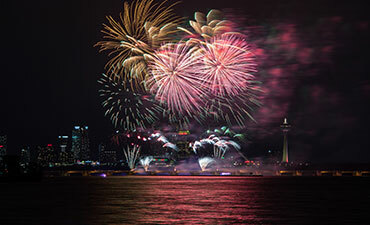 “An event like this took hundreds of thousands of hours to put together and organize, and these teams were gracious enough to be do all they could and were supportive of being rescheduled for next year.” About Cascades of Fire International Fireworks Competition Cascades of Fire, International Fireworks Competition will be the first event of its kind held in Niagara Falls. 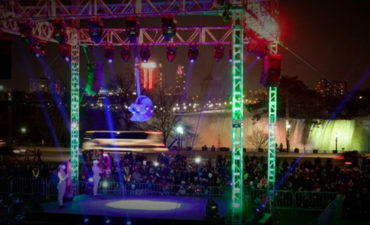 The event will take place over six weekend nights during the City’s Winter Festival of Lights. Friday, November 16th – WINNER! * Please note team Vietnam and Italy have been previously cancelled. 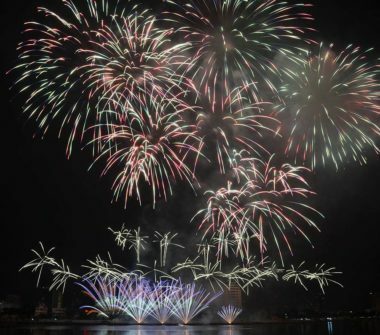 We want to know which of the displays were your favourite! 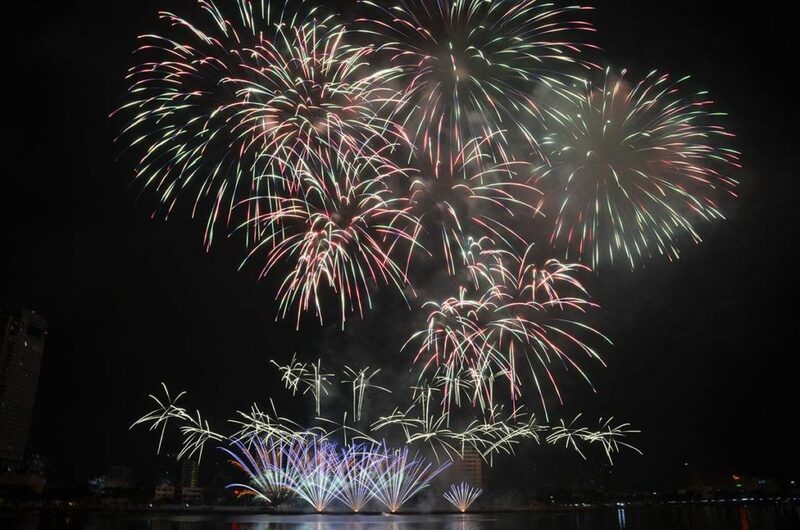 Cast your vote for your favourite display below! By completing this form, I agree to receive email communications from the Winter Festival of Lights. You may opt-out at any time. If you have any questions, please contact us. How much are tickets for this event? 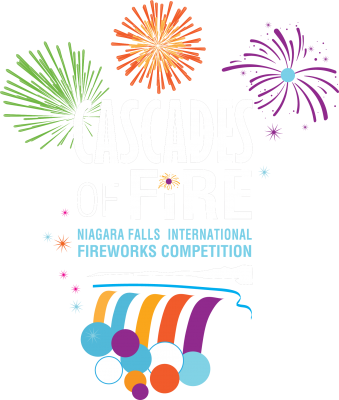 The Cascades of Fire International Fireworks competition is a free event; however, some private Niagara Falls establishments will be hosting special experiences in their Fallsview restaurants and hotels. 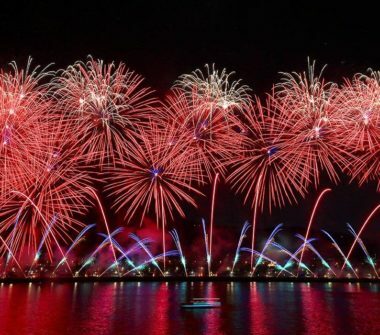 Where is the best place to view each of the fireworks shows? 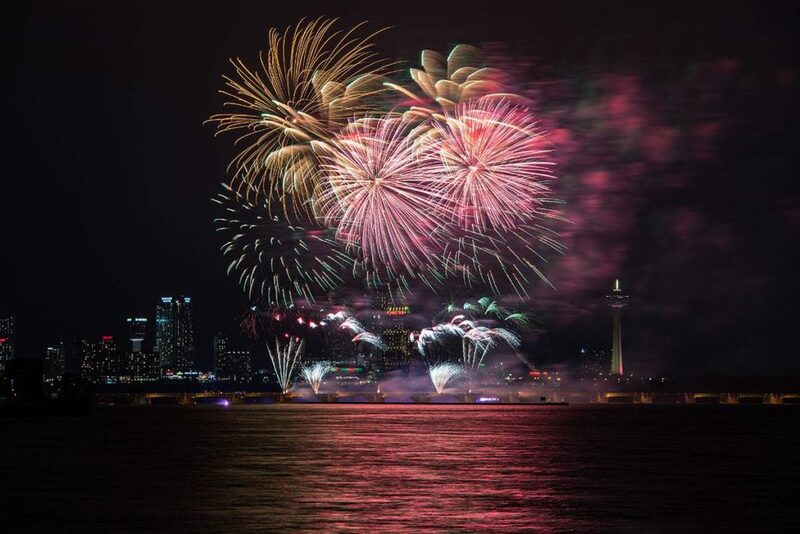 The fireworks will be set off above Niagara Falls and will be able to be viewed from many Fallsview locations. Please view the map provided above. 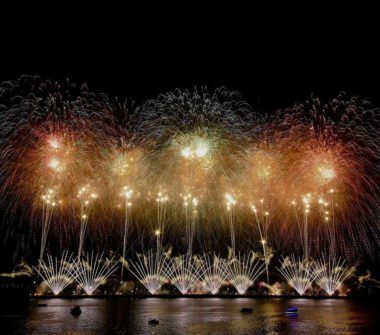 Will the fireworks be visible from the American side in Niagara Falls, NY, U.S.A? 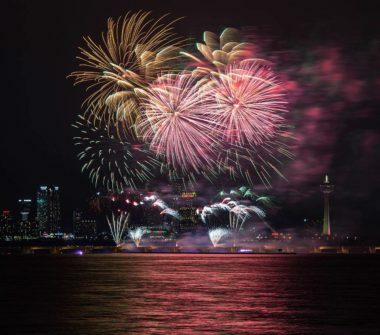 The Cascades of Fire International Fireworks Competition is being hosted in Niagara Falls, Ontario, Canada; however, fireworks will be visible from the U.S. side as well.